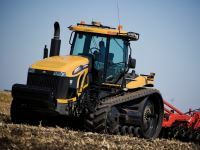 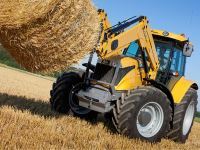 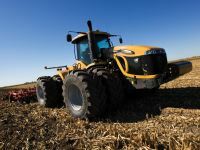 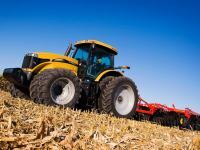 Challenger Tractors, AG Tractors, Farm Tractors - Kelly Tractor Co.
We offer the complete line of Challenger Tractors for sale, lease, rent and have a large selection of used equipment. 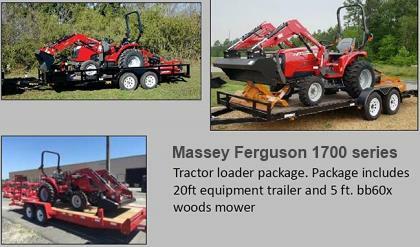 Whether your needs are long or short term, we can find a tractor for you. 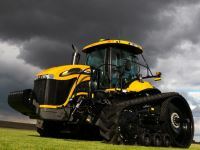 We are the authorized Challenger dealer for South Florida. 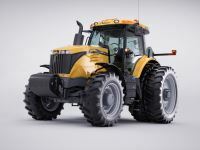 We also offer Challenger Parts & Service.